Every endeavour is made to ensure the accuracy of information posted on this website. 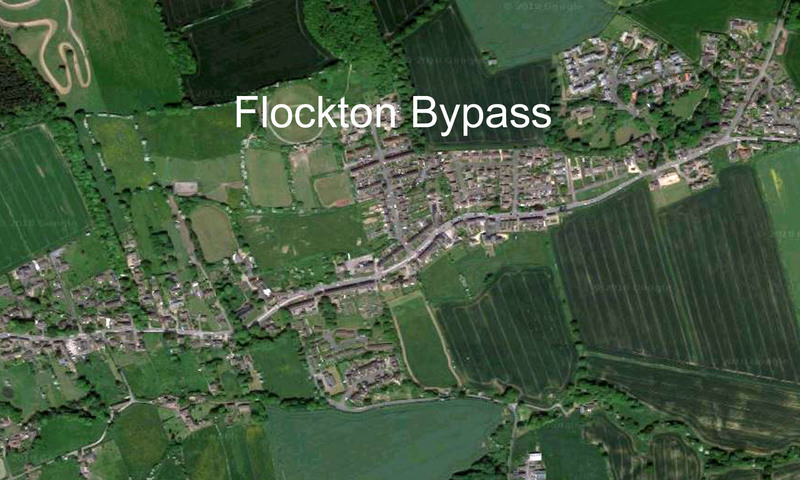 Some material, such as photographs, documentation, and comments, is harvested from the associated Flockton facebook groups. Where individuals feel that their information is incorrect, they have been misrepresented, or they prefer not to have certain of their items on the website, they can make contact and request its alteration or removal. Where possible, when photographs are used, a credit will be given on the image, of first name and letter of surname, unless specifically instructed to do otherwise.